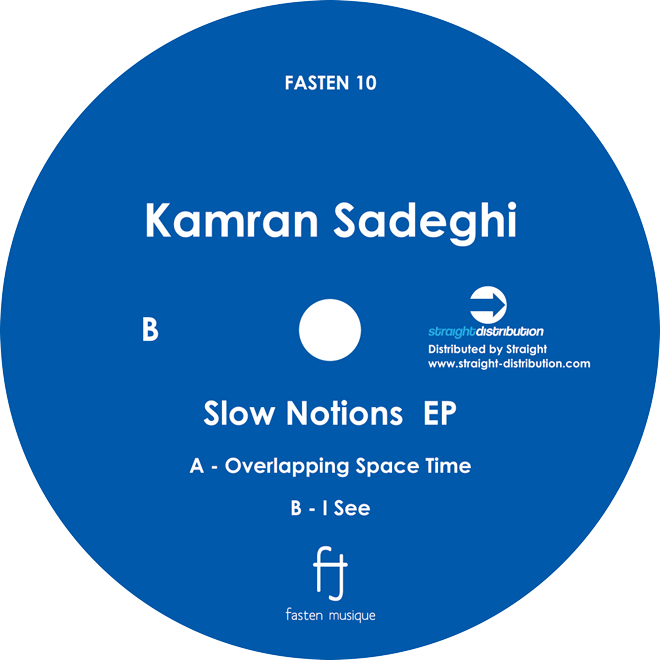 Kamran Sadeghi is a electronic music producer, installation and performing artist based in New York City. 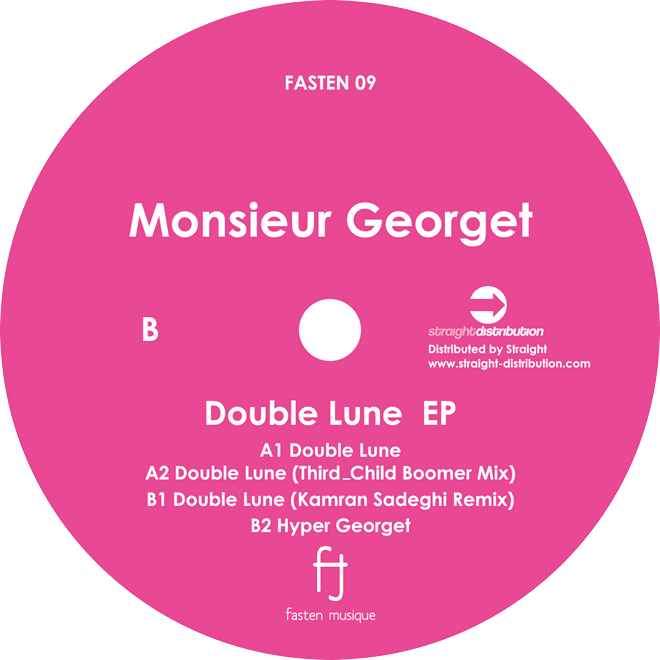 His solo live performance can be described as an experience into the hypnotic and trippy world of house and techno, both unique, detailed and full of physical expression, built around improvisation crafted from a hybrid of modular synthesis, analog and digital electronics. Sadeghi is also a core member of the art and music group Soundwalk Collective based between Berlin and New York City. His early ambient work under the alias Son Of Rose received critical acclaim in The WIRE Magazine. During a 7 year break from producing records, Sadeghi focused his attention on audio video art. His videos have been selected by WPAC’s Experimental Media Series curated by Richard Chartier and the Seoul International Computer Music Festival among others. As a performing musician he has played live with Patti Smith and Jesse Paris Smith for the project Killer Road. He has also performed live with synthesizers and field recordings on a project called Memoirs Of Disintegration with Nan Goldin and Samuel Rohrer. 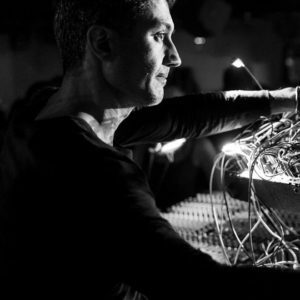 Sadeghi's solo live performances have been played at festivals and venues like Robert Johnson, Rex Club, Resolute, Nordstern, ADE, CTM and Resonate Festival. He has also performed at Arma17, Nuit Sonores, Volksbuhne, Centre Pompidou, Panorama Bar/Berghain under his Soundwalk Collective project.